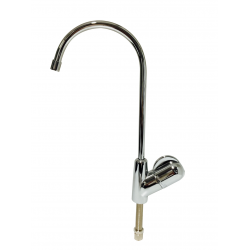 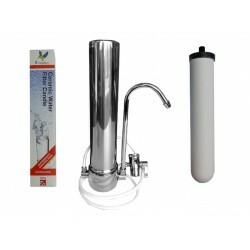 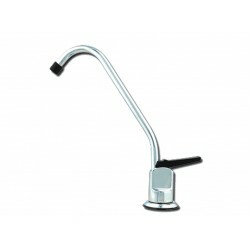 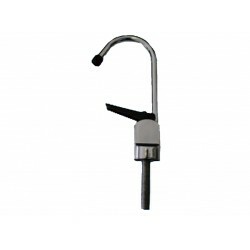 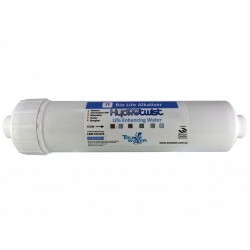 HydROtwist HTR5640 Premium Quick Change GAC Granular Activated Carbon Filter, Suit all HydROtwist single, twin and triple Under Sink Water Filter Systems. 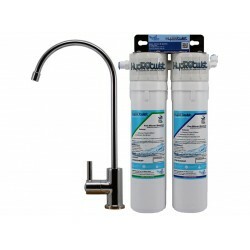 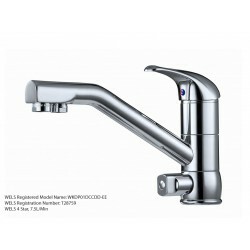 Will also Suit all 4 and 5 Stage Quick Change Reverse Osmosis Systems. 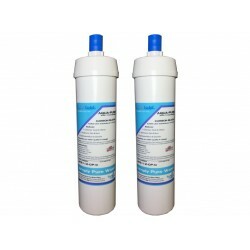 Premium Quick Change Filter Cartridge 12" x 2.5"
HydROtwist HTR5633 Premium Quick Change GAC Granular Activated Carbon Filter, Suit all HydROtwist single, twin and triple Under Sink Water Filter Syst.. 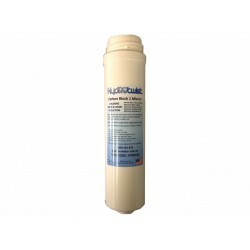 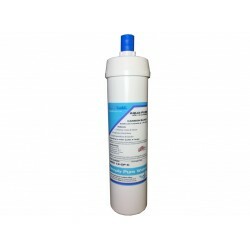 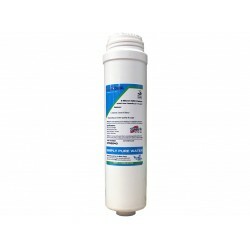 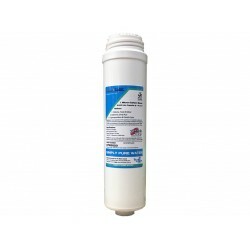 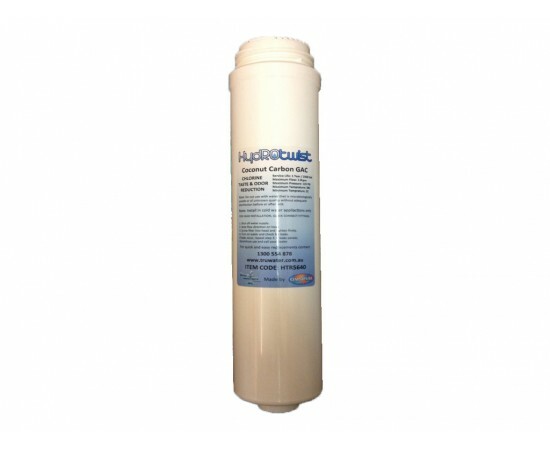 The HydROtwist HTALK1025 Pi Bio Life Alkaliser Ioniser Water Filter can be adapted to most drinking water filter systems including under sink and reve..